This is amazing, I never knew there were people THIS stupid. I’ll bet it’s full of sea monkeys. They taste like chicken….of the sea that is. I’m surprised at you! I would have thought you could believe anything after the DVD rewinder ;). I would post an appropriate link, but it’s late and I’m lazy. 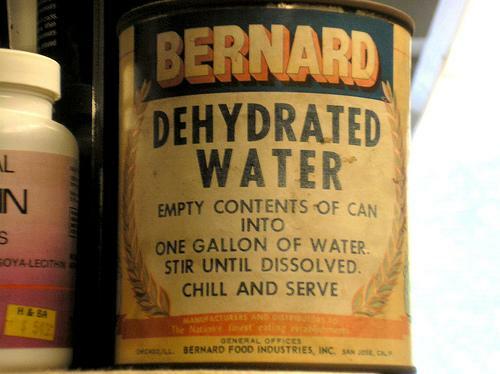 This can was found among Sarah Palin’s emergency rations at her Alaska hideout.